The College must meet, preferably exceed, the expectations that the public, USG, and SACS have set for its programs and services. 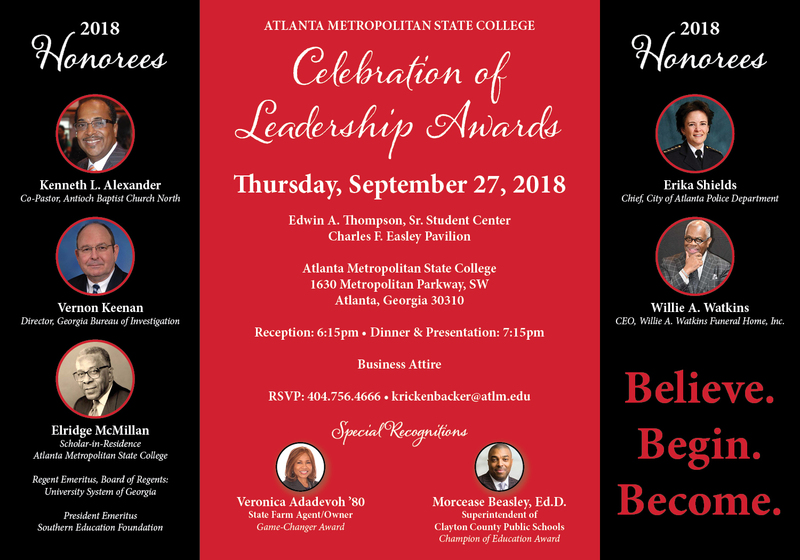 These expectations of Atlanta Metro are consistent with the College’s recent level 1 to level 2 SACS change and its 2-Year Category I State College sector change by the Board of Regents. The College must therefore realign its programs and services with other USG peer institutions within the Category 1 State sector. This realignment will ensure that AMSC’s programs, services, benchmarks, and targets are, at a minimum, competitive with its peer institutions. Grow targeted and balanced partnerships/collaborations that specifically address the College’s workforce development, student support, African-American male initiatives, and enrollment pipeline needs. Implement services and programs that ensure public satisfaction. Increase diversity of the College’s employees, students, and other stakeholders.